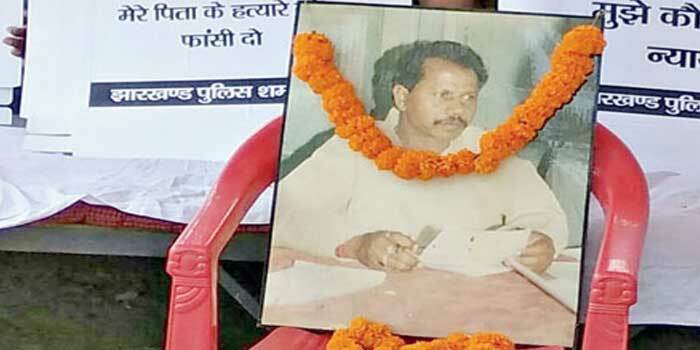 National Investigation Agency (NIA) has arrested two main accused on Monday in Ranchi, in connection with the murder case of Ramesh Singh Munda, the then Janata Dal (U) MLA in 2008 allegedly by the CPI(Maoist) . 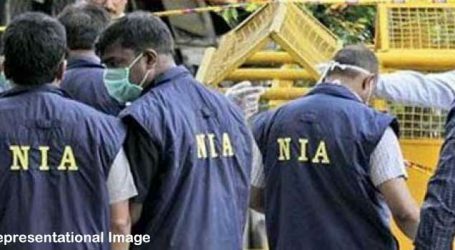 “During the investigation, the NIA found the role of two suspects Prafull Kumar Mahto and Jaiganesh of Bundu, Ranchi had emerged in the larger conspiracy of murder of Munda”, said NIA in a release here. Both accused were arrested on January 15, 2018. They have been produced before the NIA Special Court, Ranchi on Tuesday and remanded for 5 days’ NIA custody for their custodial interrogation. Along with Munda, the two security officers Shiv Nath Minz, Md Khurshid and one student were killied on July 9, 2008 at a high school in Bundu near Ranchi by armed cadres of the CPI (Maoists). The Jharkhand Police had registered a case but later during investigation; sections 18, 20 & 38 of the Unlawful Activities (Prevention) Act, 1967 were added. 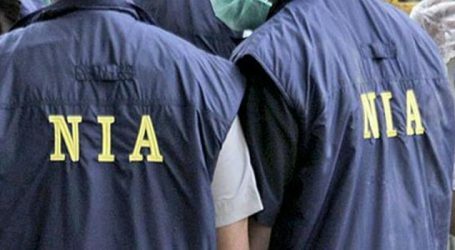 The NIA had re-registered the above said case on June 30,2017 and took up the investigation. 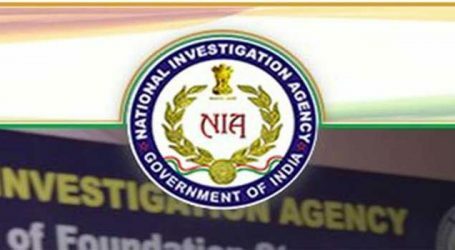 The NIA had earlier arrested five more accused persons including former minister Raja Peter Singh, after taking over the investigation, NIA added further.